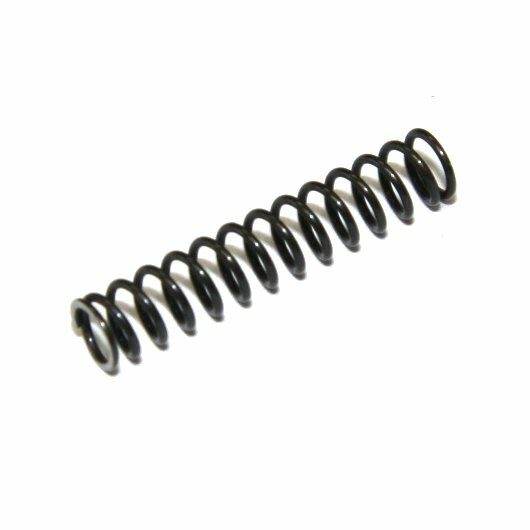 HK21E HK23E compression spring for for pawl. 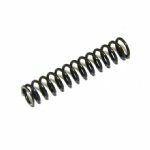 This feed mech part is a valuable spare and correct German HK production. Still brand new and unissued. 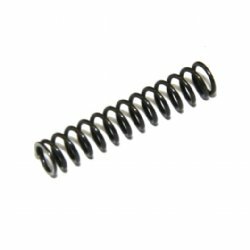 HK no longer supports the 21E/23E; stock up on spares while you can. Part number 39 on feed mech schematic from the HK21E Spare Parts Catalog. Part number 37 on the feed mech schematic from the HK23E Spare Parts Catalog.